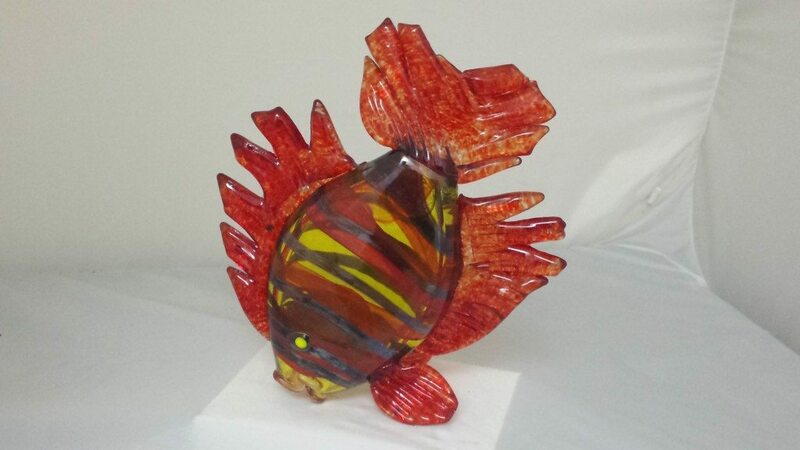 Bring the color of exotic tropical fish to your home with out the work of an aquarium. 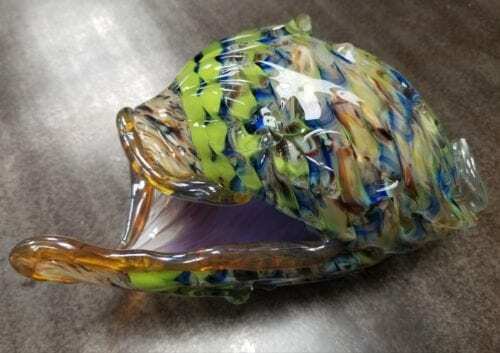 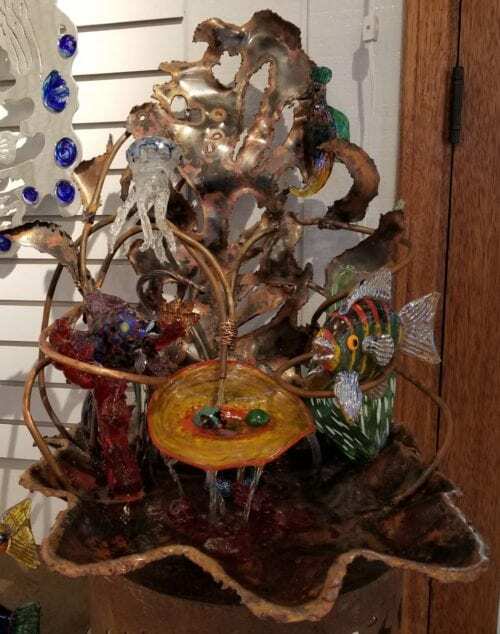 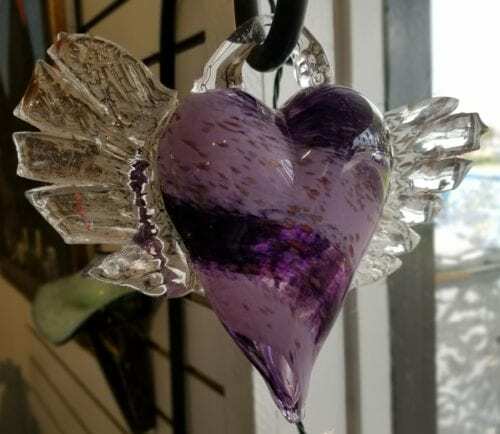 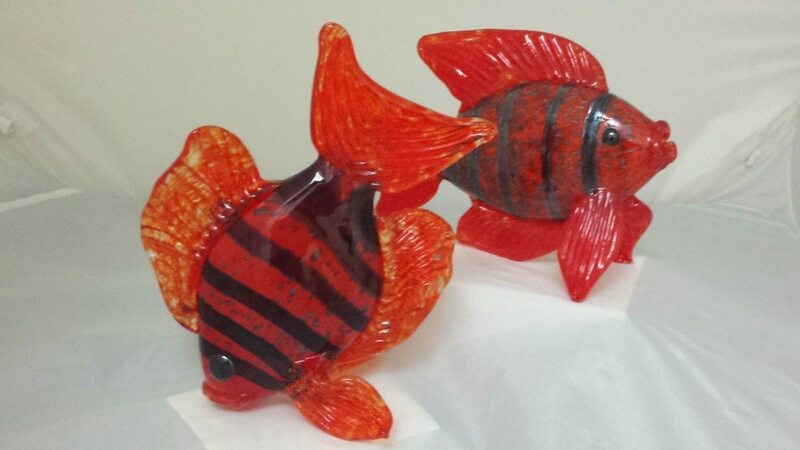 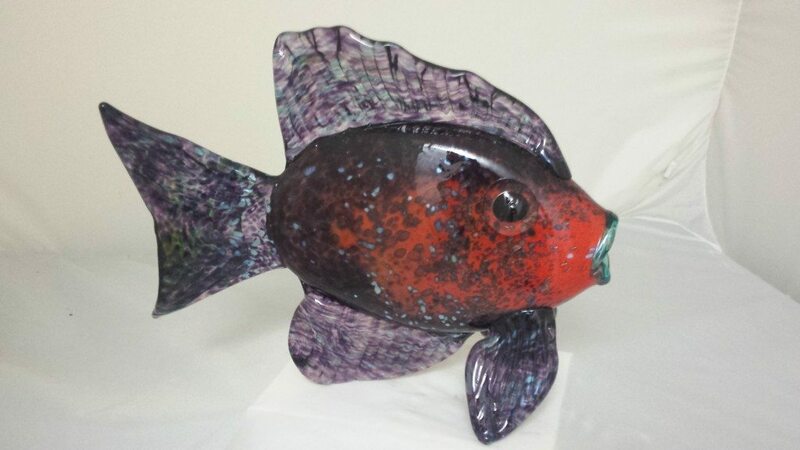 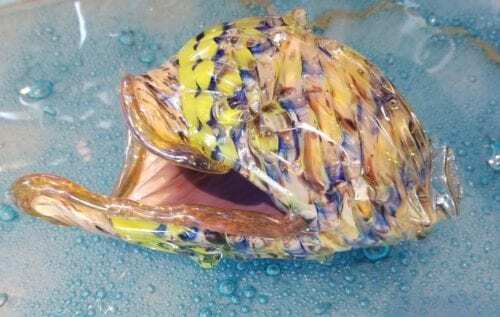 Each one of our hand Blown Glass Fish is unique and one of kind. 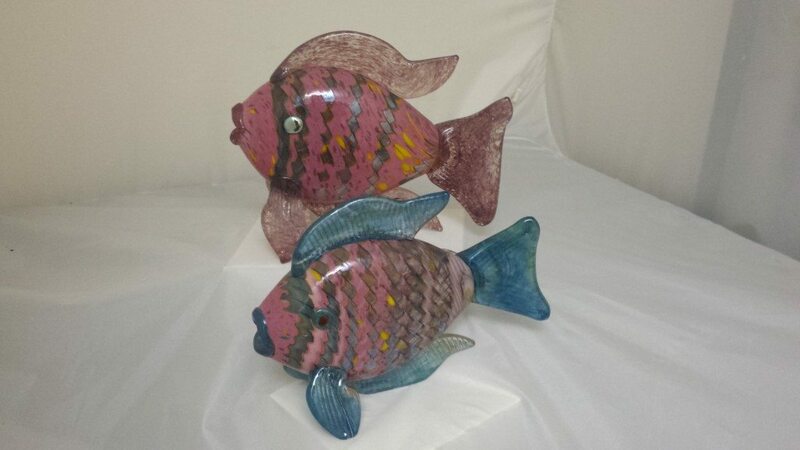 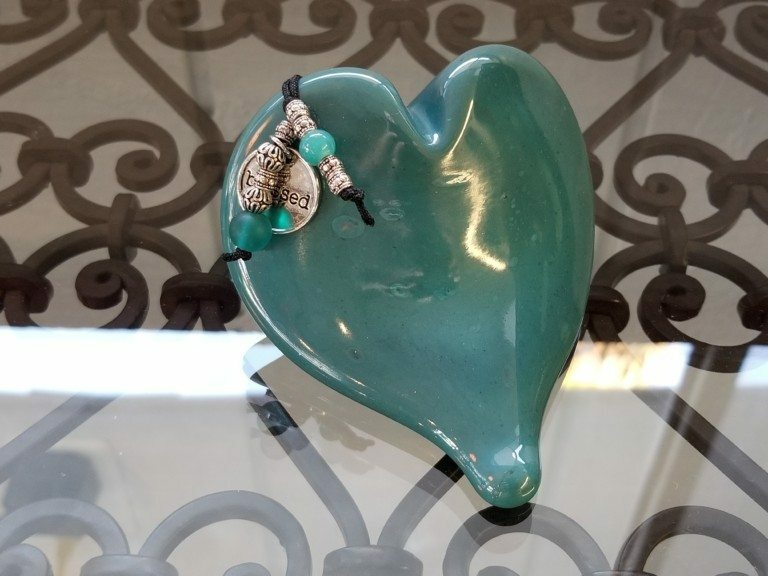 Currently available in three sizes; small 7″, medium 8″ and large 9″. 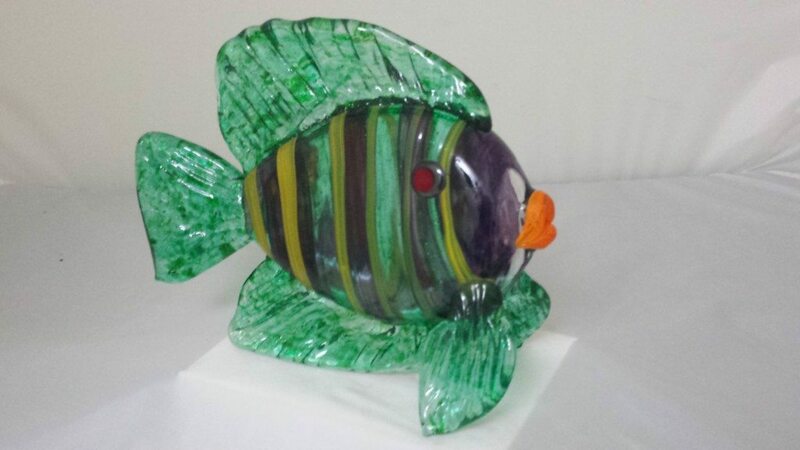 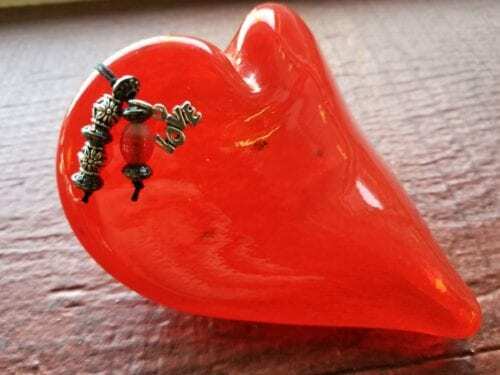 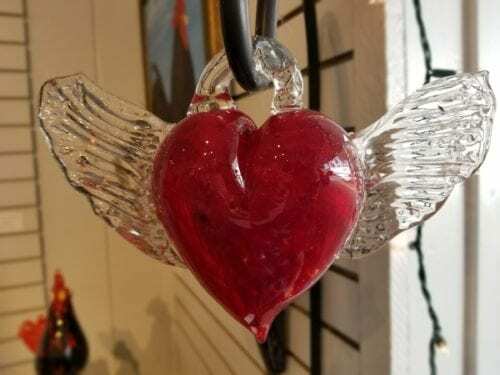 Due to the nature of glass and the process of handmade there will be variation in size shape and color. 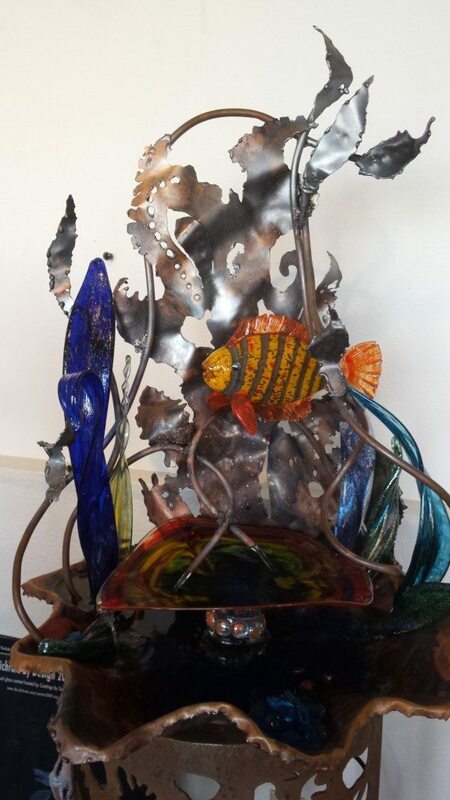 All of our fish are crafted to stand on their fins, some are also stable standing on their heads. 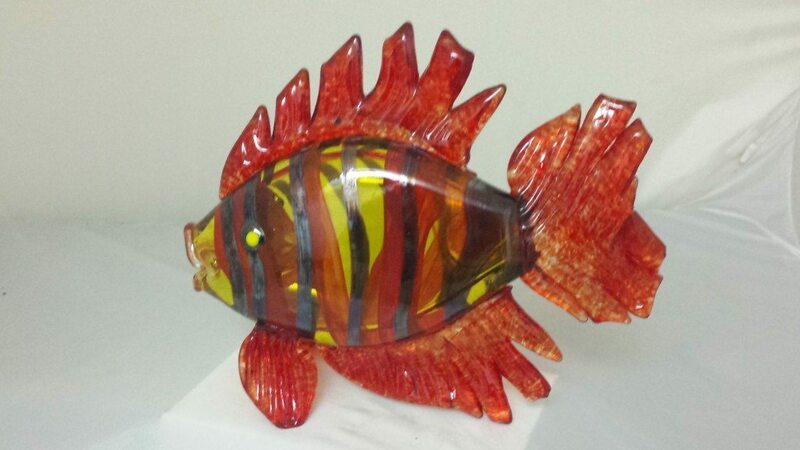 Choose from soft pink, bright orange, yellow or red or a soothing combination of green and purple.